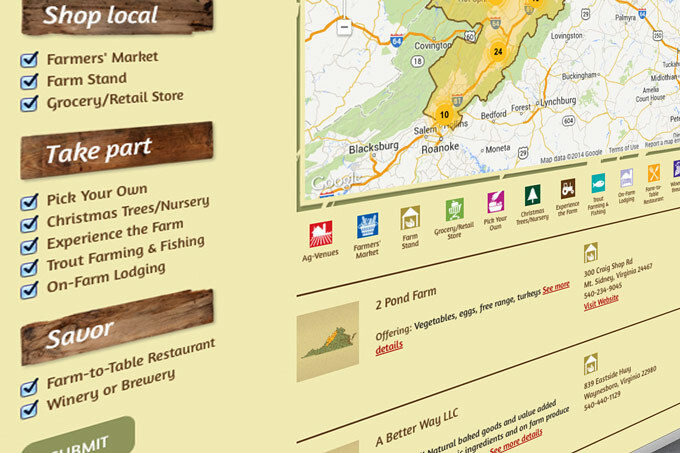 Website design and custom Google Map. 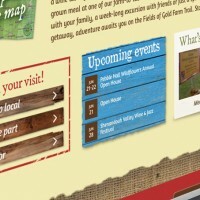 looking for a fresh farm adventure? there’s a map for that. 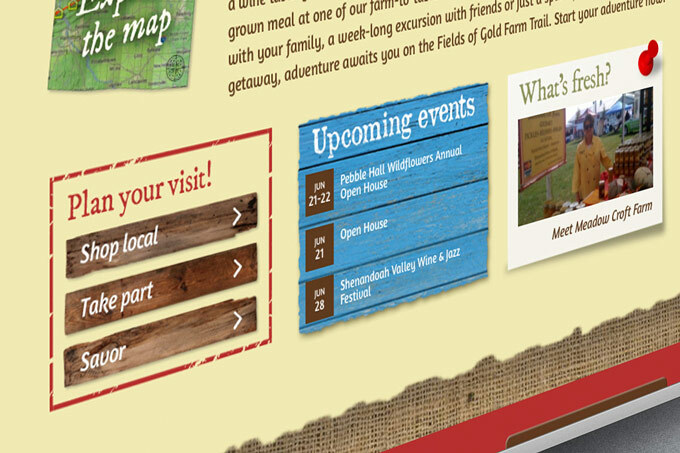 With interest in local foods and authentic agricultural experiences exploding, It only made sense that regional planners at the CSPDC create the Fields of Gold farm trail. After all, and the Shenandoah Valley is home to four of the top five agriculture-producing counties in Virginia. Yet, getting farmers to sign-on is one thing. Getting visitors to show up is another. Our solution? 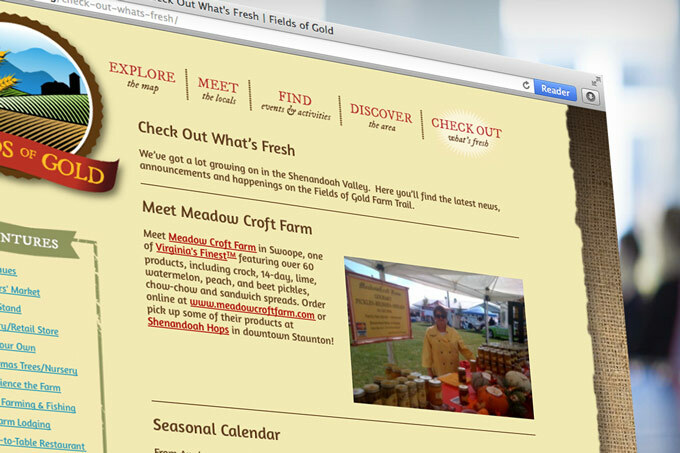 A colorful new website that brings Shenandoah farm culture to life. 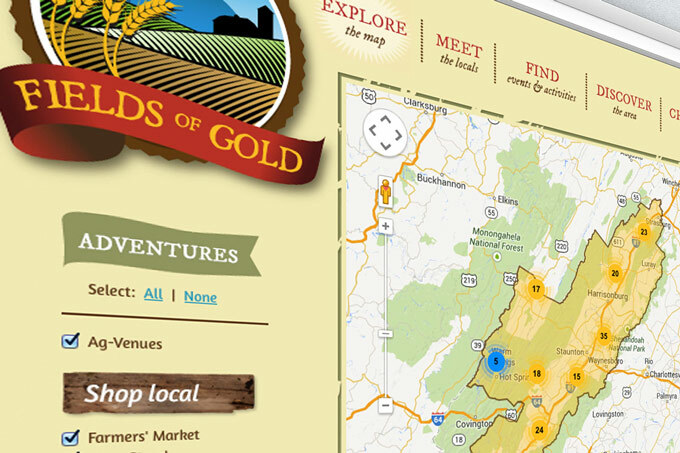 An interactive map featuring 170 venues gives visitors the tools to tailor their experiences by sorting by 11 venue types. 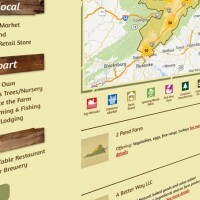 A regional calendar and “what’s fresh” sections highlight current offerings. 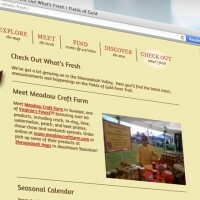 Farmer profiles provide an inside peek into valley farm culture. 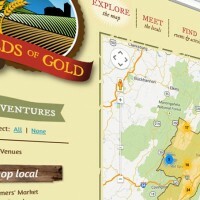 And abundant links to local tourist hot-spots make the Fields of Gold the go-to place for locals and visitors alike to plan their next Virginia farm adventure. For the farmers, a resource section gives Fields of Gold members access to documents, videos, webinars and training to help grow their business. 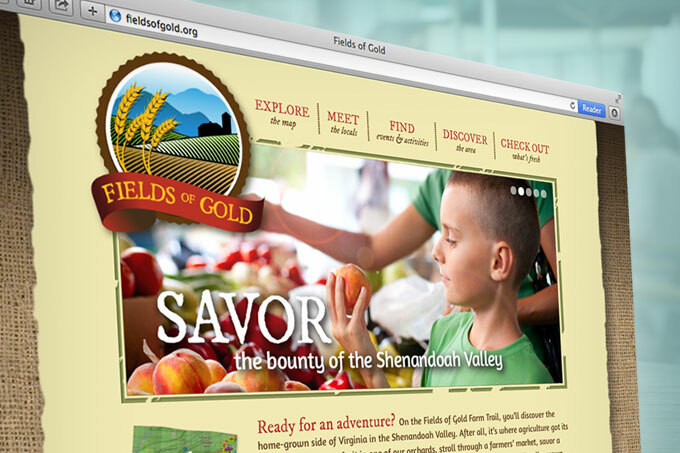 Whether it’s picking your own fruit, savoring a wine tasting, touring a working farm or feasting at a farm-to-table restaurant, the new Fields of Gold website gives visitors a sampling of the culinary adventure that awaits them in the Shenandoah Valley. Dig in!